My daughter is 14 and has always been passionate about art. 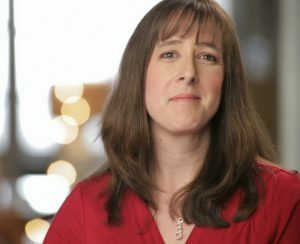 Growing up, she had a well-stocked art closet and enough craft supplies to keep an entire elementary school entertained. As she got older, she grew out of alot of the ‘little kid’ crafts but still loved drawing, photography and being creative. 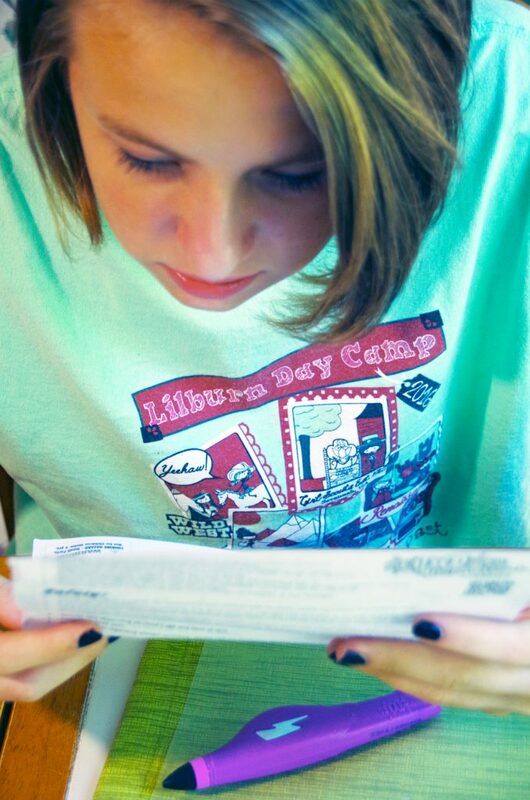 This year in high school, she is taking a 2D and 3D design class and absolutely loves it. Finding art projects and supplies for older kids isn’t always easy. 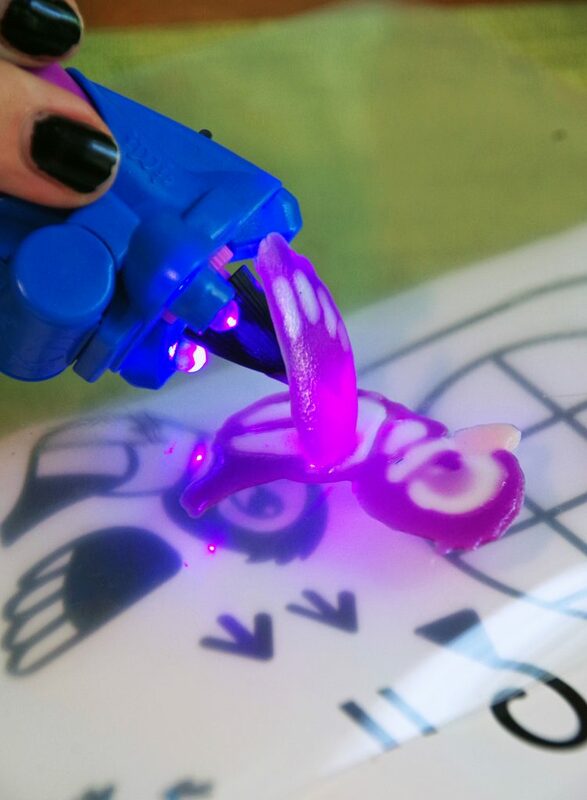 I recently was offered the chance to work with AtmosFlare on a review of their IDO3D Pen and the AtmosFlare 3D Pen Set and I knew my daughter would have an absolute blast with them. 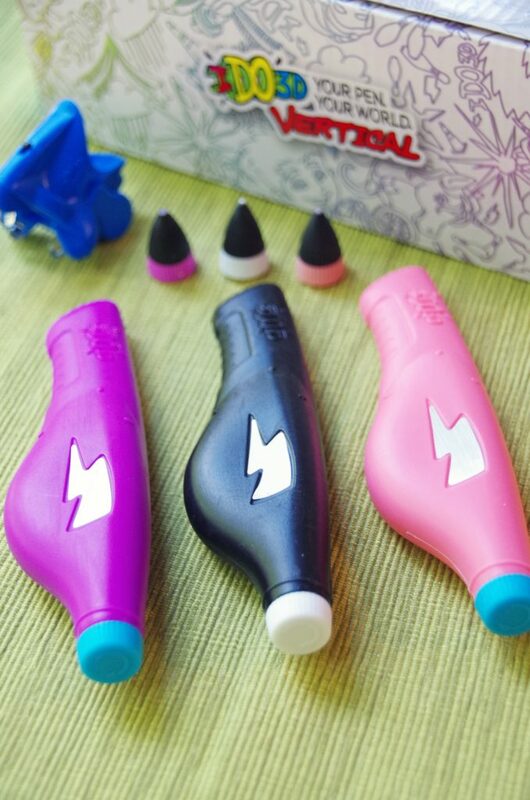 Keep reading for a peek at how much fun she had with the these 3 D drawing pens and affiliate links if you want to buy them for your own artistic fun! 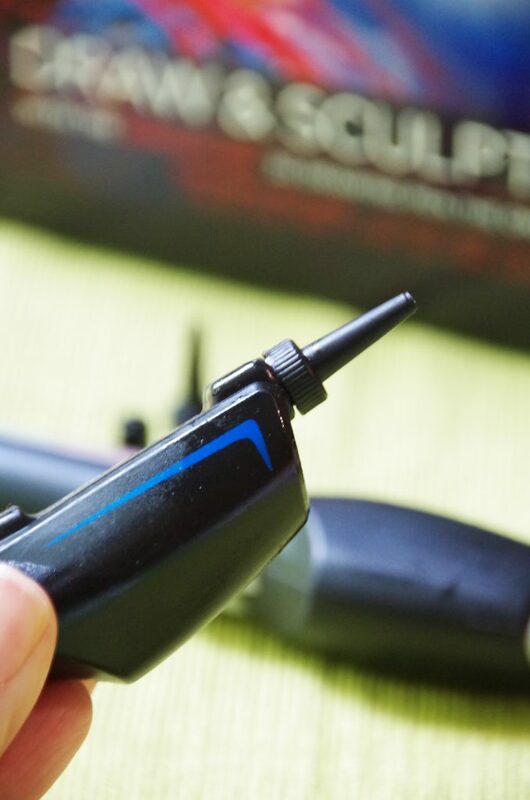 Okay, so…a few things to keep in mind when considering the AtmosFlare 3D Pen Set or the IDO3D Pen. First things, first..this is NOT for little kids. 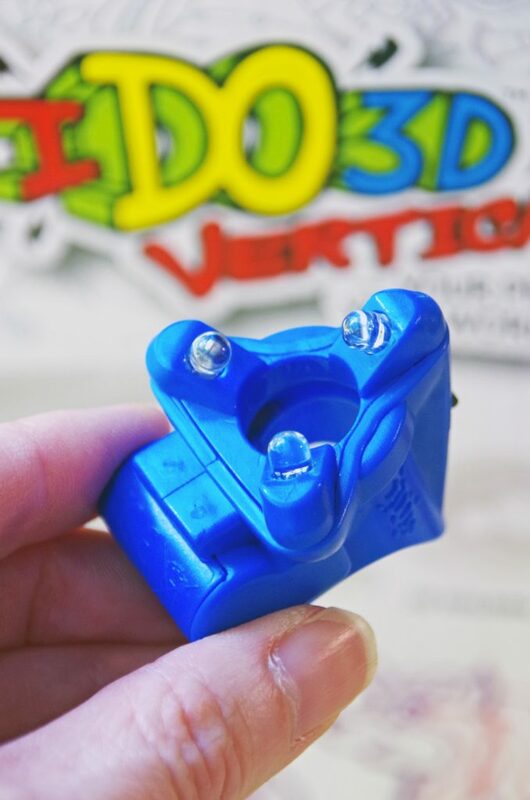 You need a fair amount of hand/eye coordination to use these 3D art sets. You absolutely must read the directions before you get started. You will need to understand the different ways to create 3D art with these pens and the steps you need to follow to go from ink in pen to 3D art creation. Don’t skip ahead! 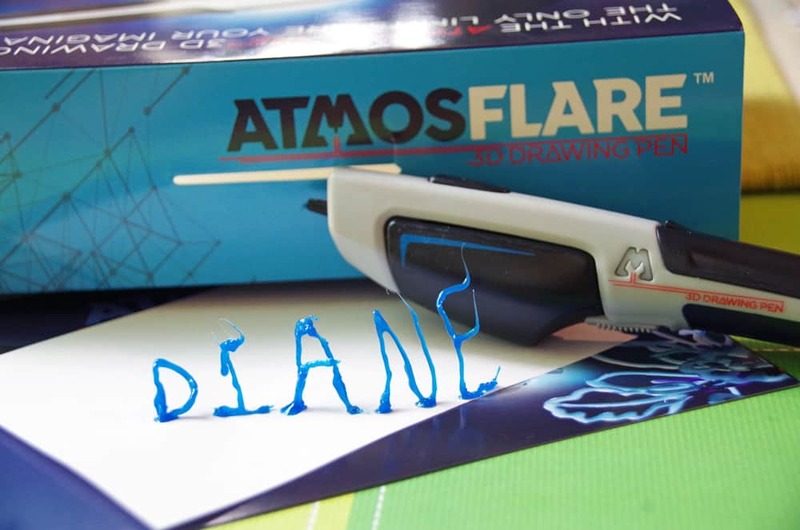 So, how does the AtmosFlare 3D Pen Set and the IDO3D Penwork? Basically, you are provided with pens containing a liquid plastic type ink. There is a light attachment that attaches to the pen that helps ‘cure’ the wet ink to harden it. Once hardened, you can remove the ink from the plastic sheet or plastic mold (included) and assemble things however you want. Each kit comes with different color variations and different types of patterns for you or your child to work with. 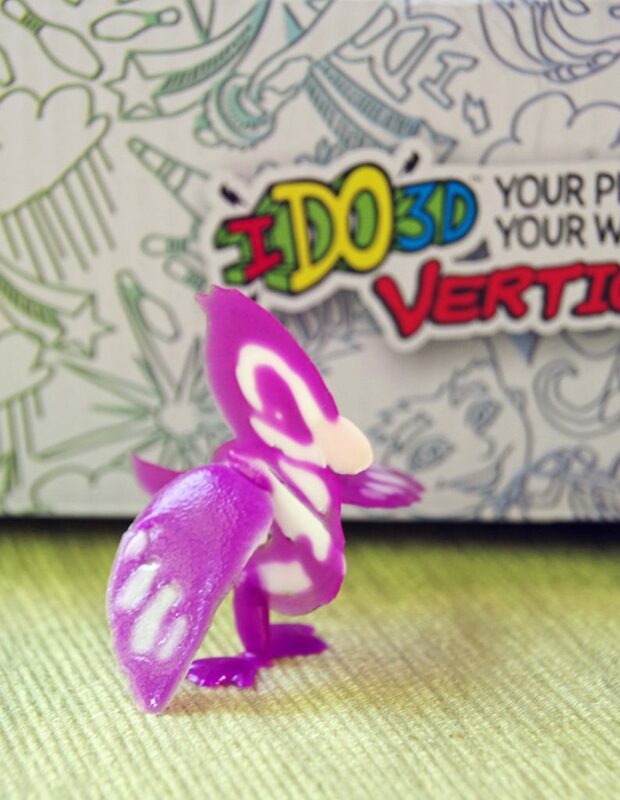 We received a IDO3D Pen set that had pink, purple and white 3D pens included as well as a design sheet with butterflies, birds and an assortment of other drawings that were right up my daughter’s alley. We also received the AtmosFlare 3D Pen set with blue and red ink. First thing first, take out all your supplies, read the directions and assemble your pens. Each pen comes with a tip to put on the end that makes the ink come out in a fairly fine line. Don’t squeeze too hard. A little ink goes a long way and you can spread things out a bit before curing the ink. That way, your ink won’t be too thick and it won’t take forever to cure. According to the package directions, curing takes less than a minute and I did find that it set up very quickly! The ink doesn’t set up until you expose it to the light from the included pen light. So, if you are working on a flat shape, do your drawing and THEN turn the light on to cure the ink. If you are drawing vertically, you will gently squeeze the ink pen upwards while the light is on. It will cure as you go and you will end up with a vertical art shape. My daughter tried both methods and neither was very difficult as long as she kept a steady hand and paid attention to her work. Once you have created all of your flat design pieces and cured them, you can easily remove them from the plastic sheet and begin assembling them. You basically ‘glue’ the pieces together with additional ink and then cure that spot. She drew a flat bird body, flat wings, and flat legs. Then, using the 3D pens she connected them all together to form a 3D bird. Now, I must admit, even with a steady hand, we had some issues getting our little bird to stand upright at first! But, things can be adjusted as needed by adding more ink here or there and giving things a slightly wider base to stand on. We did get our little bird standing on his own two legs and my daughter was quite proud of her 3D art creation! 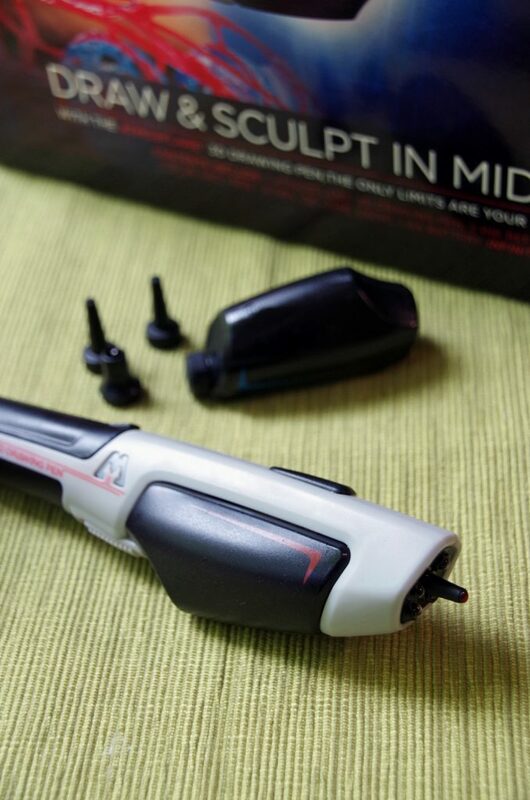 Both the AtmosFlare 3D Pen Set and the IDO3D Pen set work the same way. 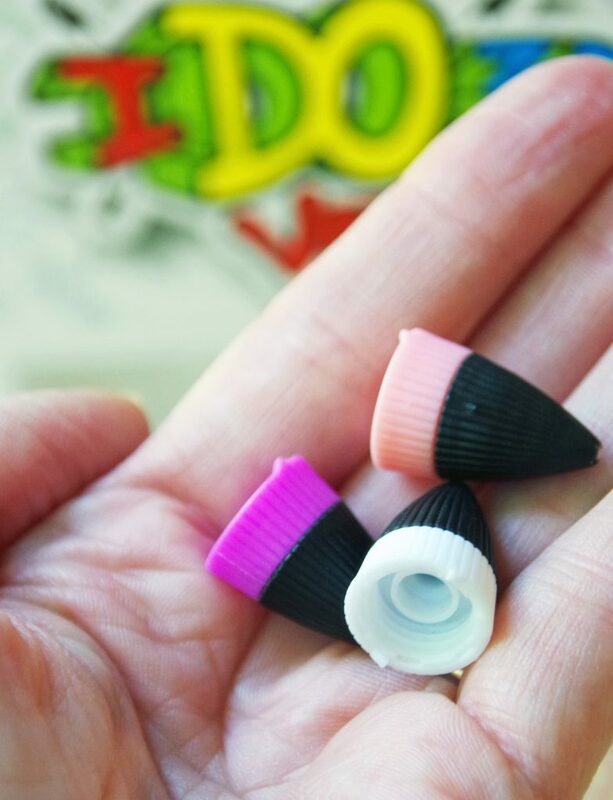 You get different colors in the IDO3D Pen set and you also get all the designs and a few accessories that make it a bit more ‘fun’ but it is still the same general concept. Now, you may end up with a bit of a sticky residue here or there from uncured ink but cleanup is relatively easy. 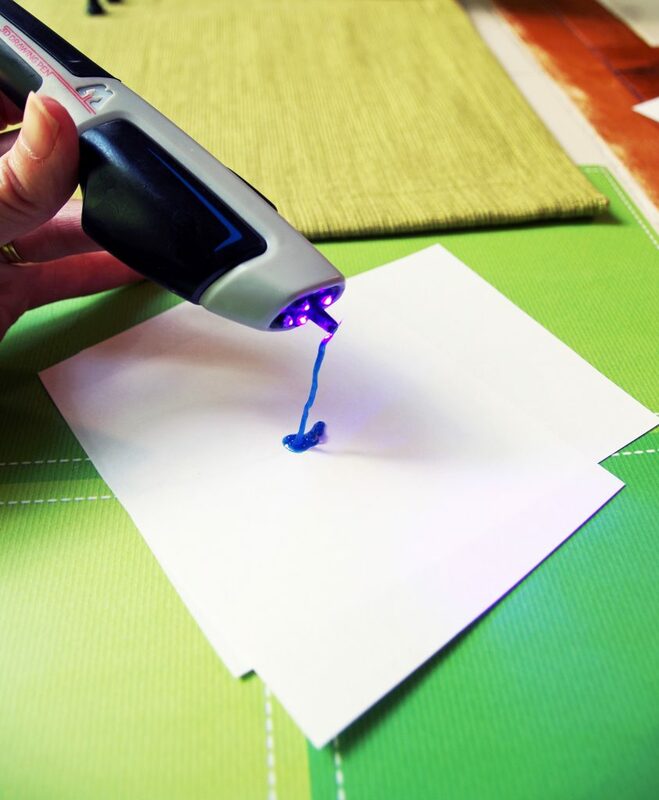 Either use the pen to ‘harden’ your stray bits and pieces before picking them off the plastic sheet or you can use rubbing alcohol or hand sanitizer to clean up. 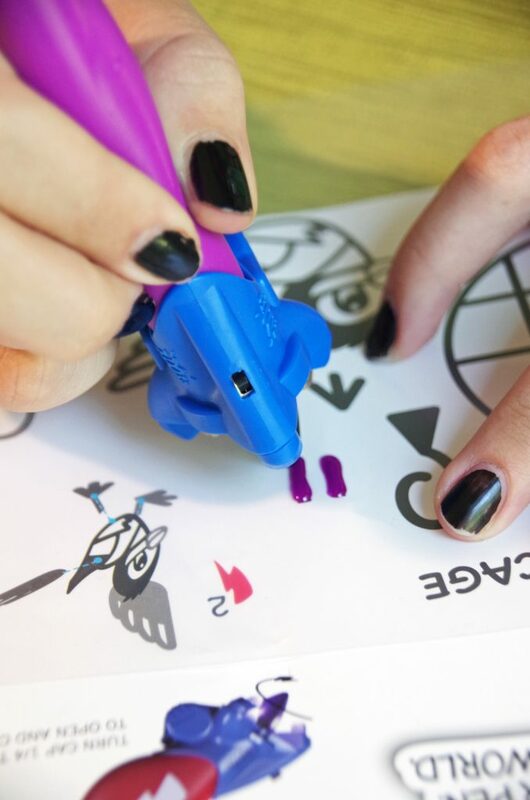 Want to try the IDO3D pen set? 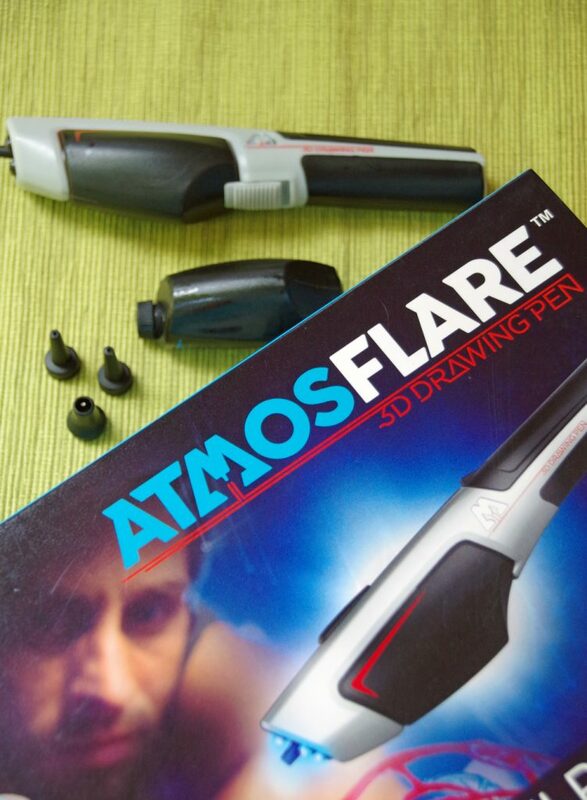 Want to learn more about the AtmosFlare 3D Pen Set? Check out AtmosFlare 3D on Instagram and Twitter: @atmosflare3d or on Facebook. Head over to the AtmosFlare 3D website and check out their awesome courses for creating 3D art if you need inspiration or tutorials. 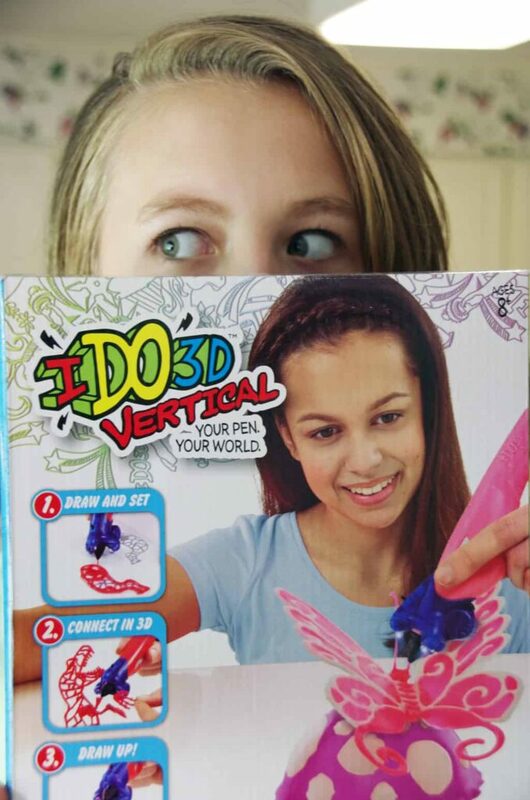 Want to watch my daughter draw vertically using the AtmosFlare 3D Pen Set? Check out our Instagram Video! Where to buy the AtmosFlare 3D Pen Set? Pens are available on Amazon, walmart.com, bestbuy.com, and Toys R Us. Watch the AtmosFlare 3D Pen Set in Action in my YouTube video! Wow that is very cool. I bet the kids would have loads of fun with this! Thanks! He did come out pretty cute!